We can all do our part. I saw this at Starbucks and couldn’t help but think “How can this not help”? 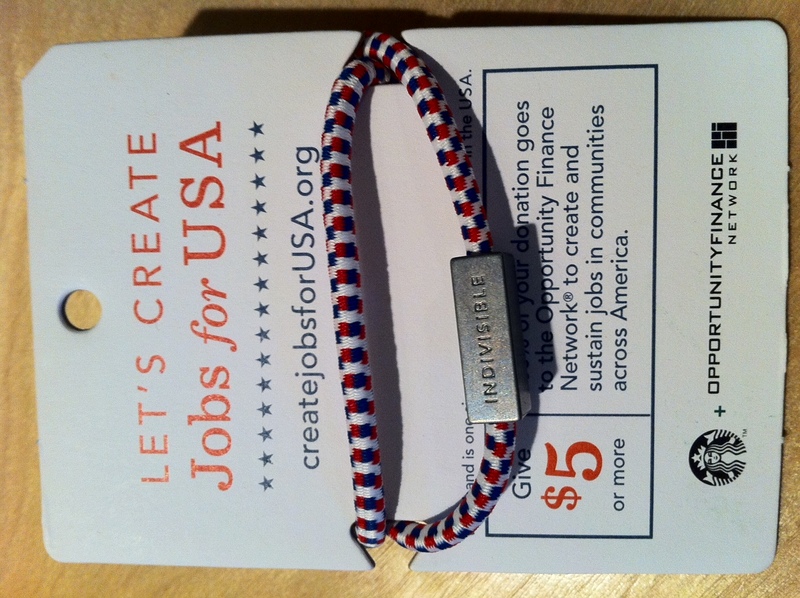 createjobsforUSA.org. I made a donation, you should too.